An outstanding service is one that is flexible and responsive to people’s individual needs and preferences. It finds creative ways to enable people to live a full life. Our annual review showcases how we have been working towards providing outstanding care this year. We want to be an employer of choice. We provide a snapshot of what we have done this year to create a culture that attracts and retains the best staff and volunteers. 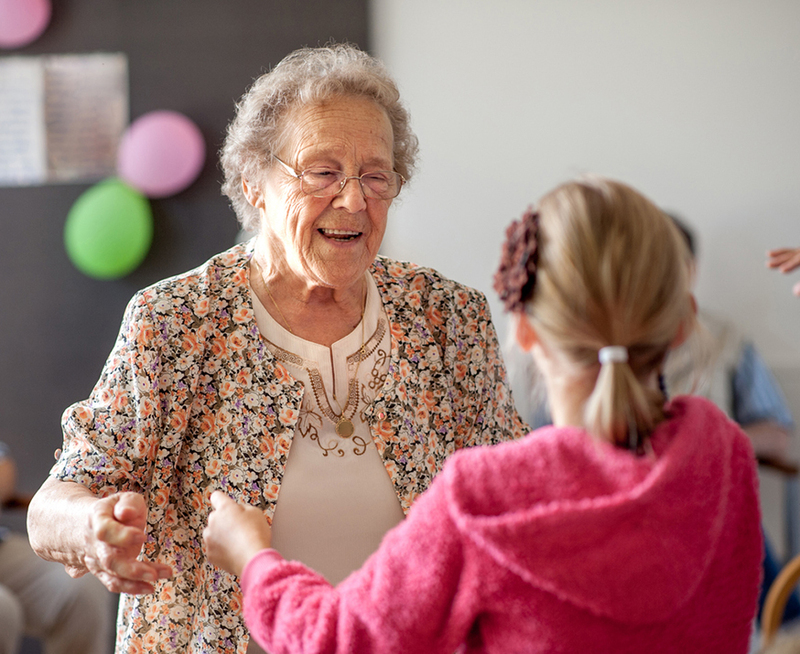 We’re dedicated to working with partners and local communities to better support older people. Our annual review highlights how we are building local social support networks around our services. It is imperative that we have the right people and resources to sustain the charity’s activities. We must also allow for investment in future growth and achieve our strategic aims. In our annual review, we provide information on our financial position for the year.